Google has targeted websites that are “top heavy” this year with some of its search engine algorithm changes; too many ads above the foldline could affect your ranking negatively. 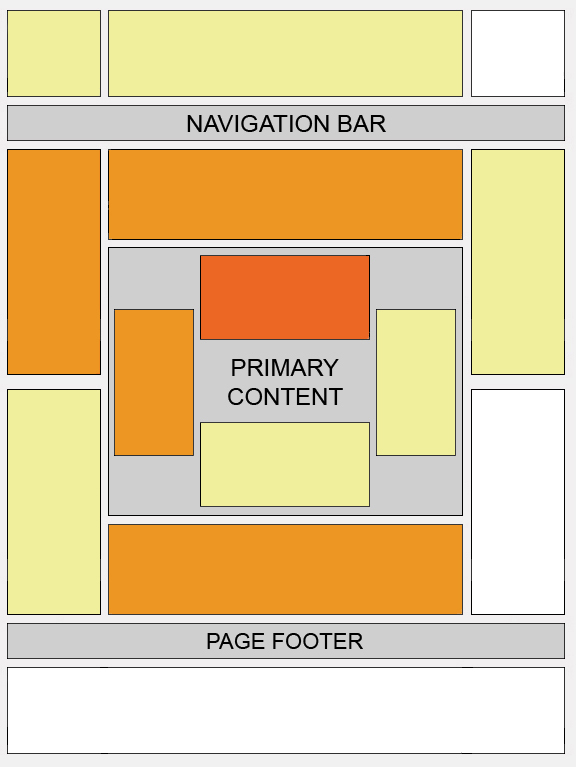 Google’s HEATMAP page tells you “ads located above the fold tend to perform better than those below the fold”. So how do you decide which guideline to follow? This is answered by determining where the desired website traffic, to your website, comes from. If it is from search engine results then prioritise by keeping the ads generating the best returns above the foldline and the less fruitful ads below the foldline.